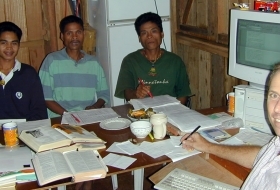 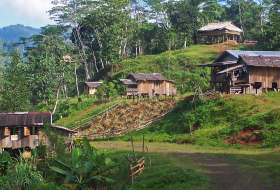 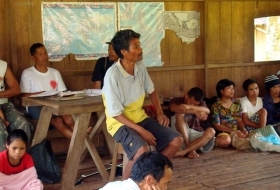 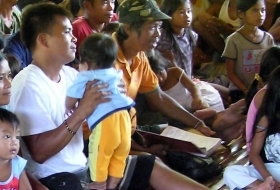 God’s grace works transformation in two Banwaon believers. 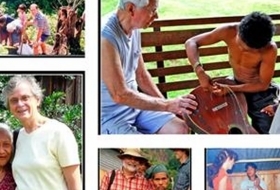 Lynne Castelijn shares that Christ urges His followers to share the Gospel and live out His love in material ways. 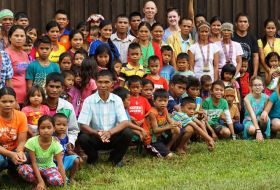 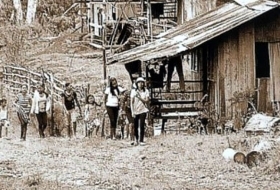 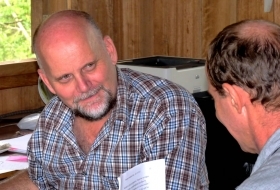 Missionaries Chris and Lynne Strange experience a wave of emotions in saying goodbye to their beloved Banwaon friends.